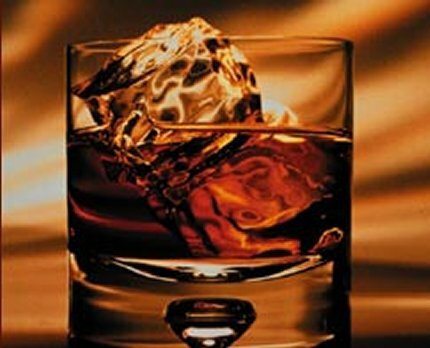 So, how DO you find a good single malt Scotch? For single malts, the age statement has long been the consumer’s prime navigational tool, but distillers are now questioning this approach. Joel Harrison investigates. If you listen to the politicians in Scotland pushing for independence, you’ll hear them boast about a country rich in natural resources, rich in history and rich in entrepreneurialism. The television, radio, golf, Bovril, Scotch whisky and penicillin all trace their inception to Scots, and this roll call of inventors has unwittingly been the architects of many a person’s average weekend. Agree or disagree with the push for independence, but following in the footsteps of TV and golf, the current Trojan horse for those supporting autonomy for Scotland – or “Brand Alba” – is now Scotch whisky. Loved the world over, it’s seeing dynamic growth in demand in key emerging markets, and while blends are the volume drivers, its flagship offering in terms of provenance is single malt. With the majority of Scottish single malt brands occupying the luxury end of the market, part of the strategy to tempt new consumers into the category is with increasingly innovative entry-level offerings. New recruits to the category, the theory runs, should become brand-loyal, growing into the arena while trading up through a brand’s own series of offerings in the marketplace.